This thick, durable twine is strong and smooth. 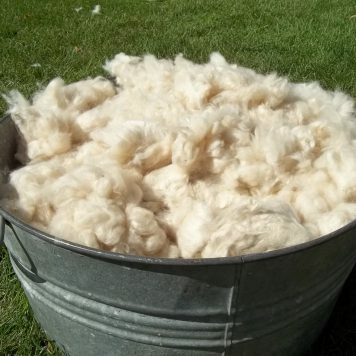 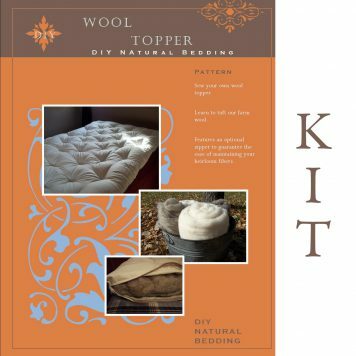 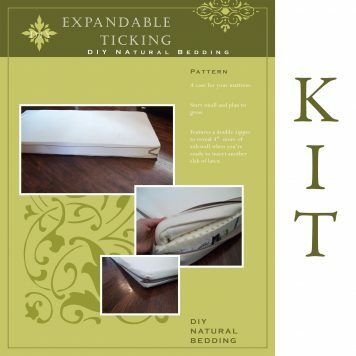 It is easy to handle and ties tight knots when using it for tufting your wool mattress. 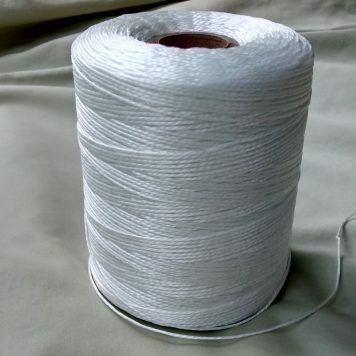 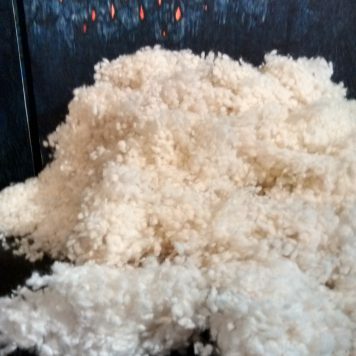 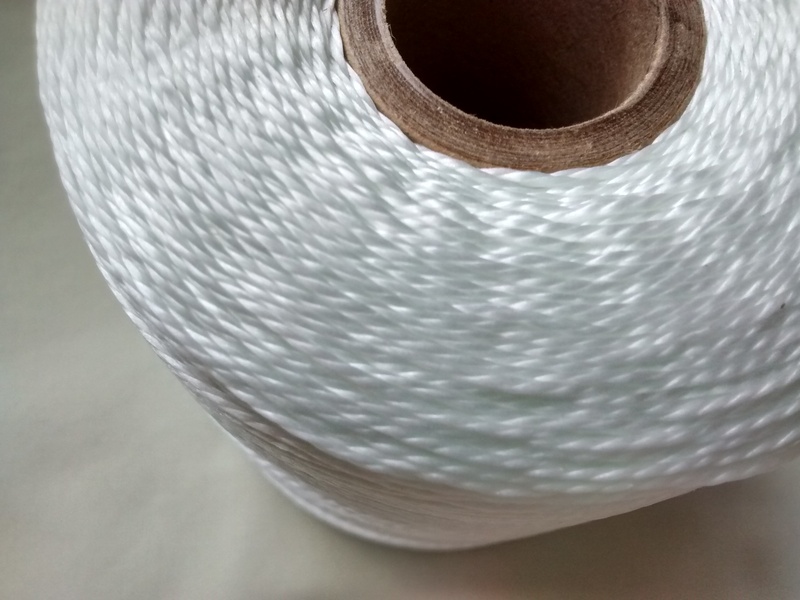 Nylon tufting twine is sometimes called button twine since it is used for adding decorative fabric-covered upholstery buttons on top of tufts in furniture. 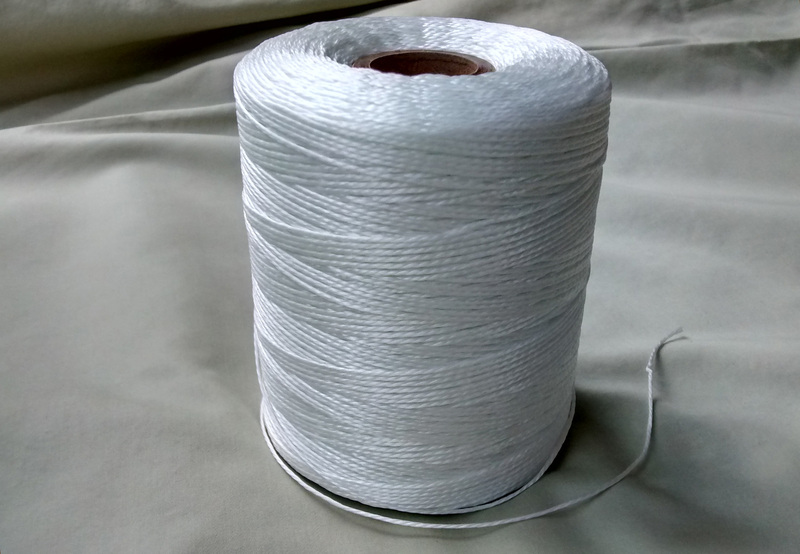 To calculate how much twine you will need, estimate 6″ per tuft; leave yourself a tail of at least 2 feet. 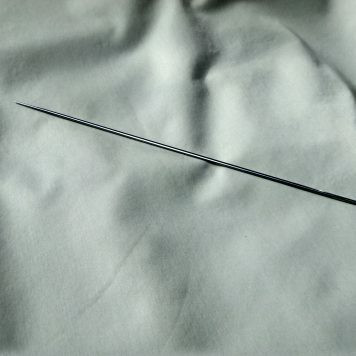 This twine will work with both our tufting needles: our 5″ needle, ideal for tufting a wool topper through the thin sateen fabric and our 10″ tufting needle, ideal for tufting through the durable twill fabric and wool flake when making your wool mattress.